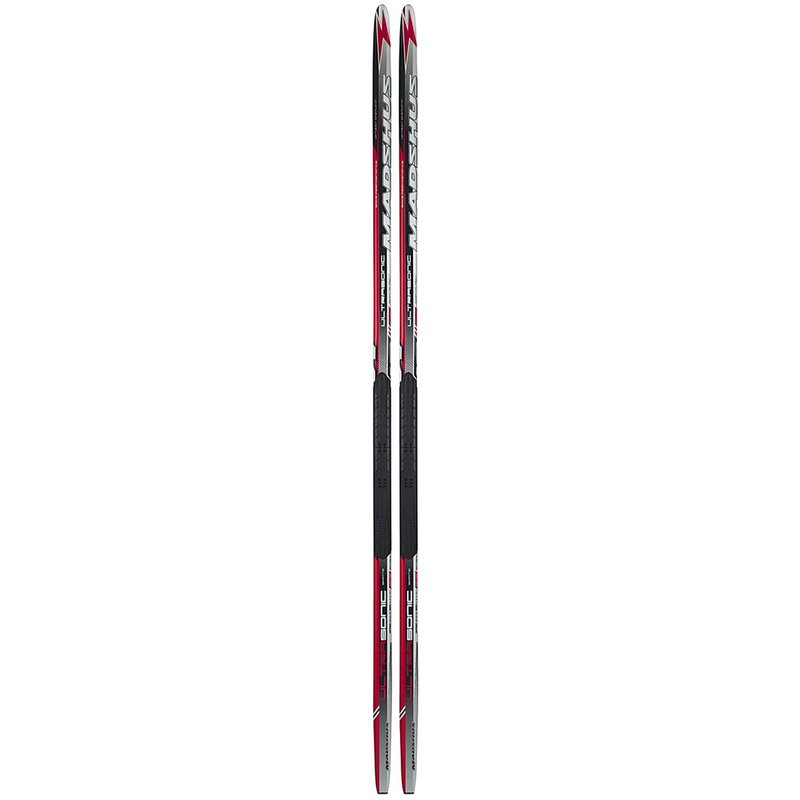 Paulownia/ Carbon Hybrid Construction provides an extremely lightweight torsion box ski. Paulownia– a fast-growing, farm-raised, wood core material with fantastic weight and even density – is surrounded by carbon reinforcement for optimal lightweight stiffness and torsion whether it’s for fast acceleration exercise or all-day touring performance. The PTex 2000 Electra Sintered Racing Base uses polyethylene pellets pressed into a hard block and cut off into thin strips. This results in a very hard base that is relatively porous and accepts glide wax well, especially after numerous applications. The objective in waxing the sintered racing base is to match the hardness of the wax used with the hardness of the snow. Torsion Cap Construction involves a braided core covered by a cap. 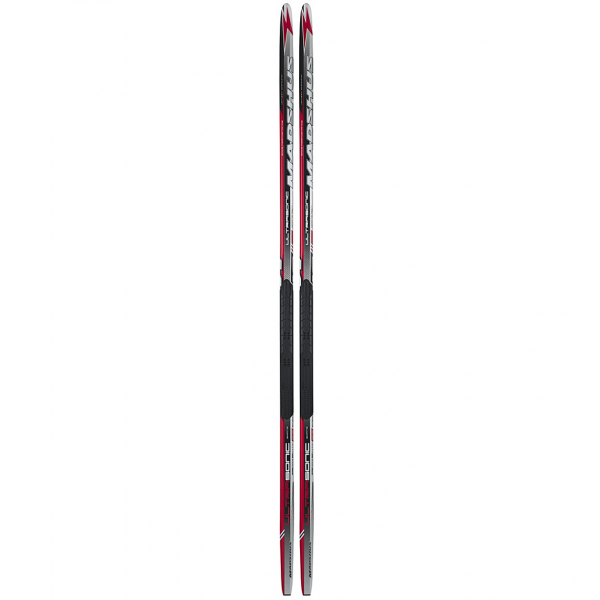 This form of construction allows for very durable and light construction and provides tremendous versatility in ski characteristics.